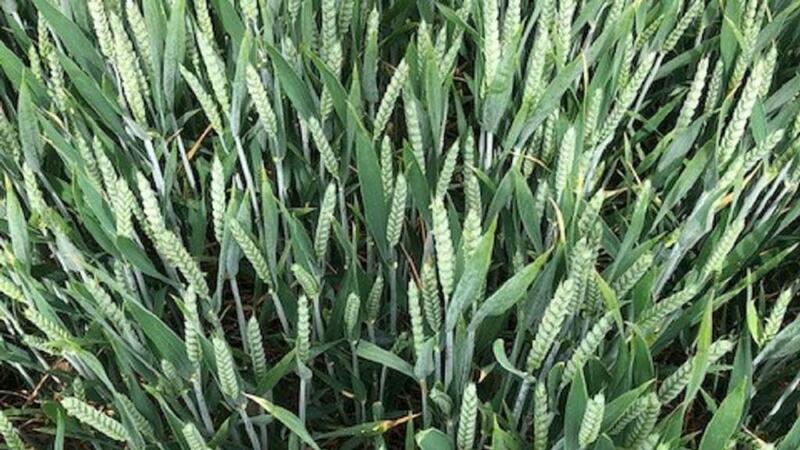 After two seasons of considerable crop variability FGinsight has been following wheat fields on four farms from Kent to Berwickshire, tracking growth stage development through the season together with what agronomic actions may be necessary. This final update relates to early June. 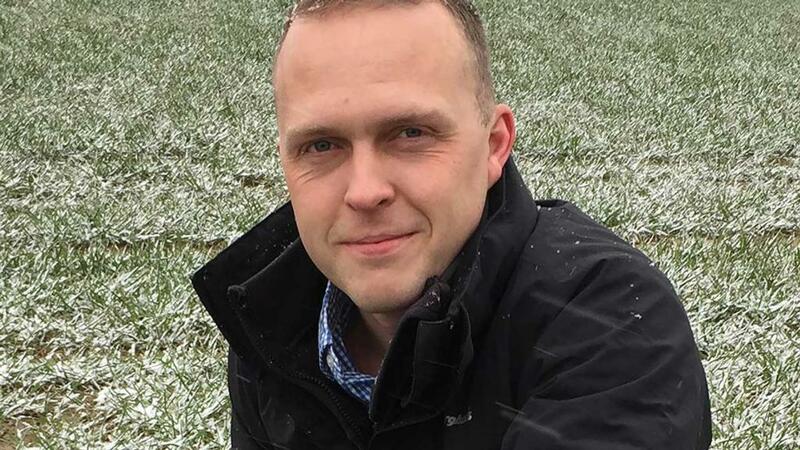 Tristan Gibbs, independent agronomist, Sittingbourne, Kent. Crusoe drilled September 26, Siskin drilled October 6. The race through growth stages has continued. Crusoe reached anthers emerged during the last week of May and the T3 has been applied, whilst Siskin is only just behind with the ear fully out. For Crusoe the gap from T2 was under two weeks. Both will get a Proline275 (prothioconazole) + Toledo (tebuconazole) mix. My concern is more showers. Rain or wind hampered some spraying operations at T1 and T2, but with spray windows short it hasn’t been as bad as it might have been. However, I like to get my T3 sprays on at early anthesis as there is no going back with fusarium. Foliar diseases are in check with the upper canopy clean, including brown rust with Crusoe. Showers could set off some septoria but with the gap to T2 so short I don’t envisage any great problem. What I’m hoping for now is a cool, sunny spell to extend grain fill. After the slow start both crops have good yield and quality potential should favourable conditions ensue during this time. 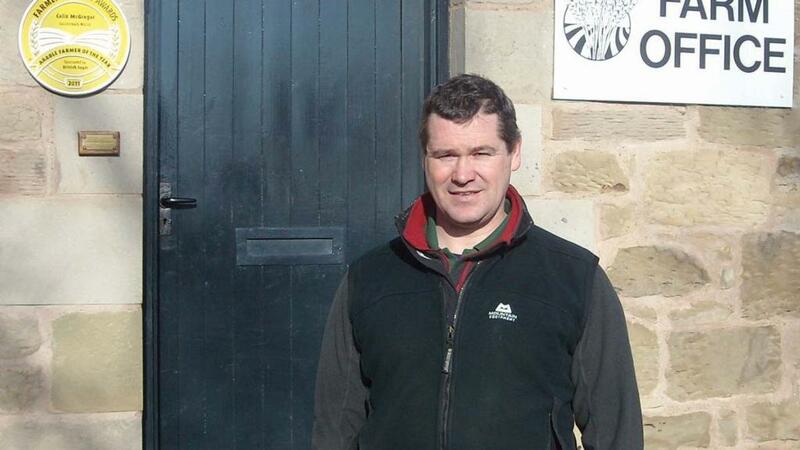 Simon Beddows, farmer, Dunsden Green Farm, Berks. Skyfall drilled October 11, Zyatt drilled October 24. In Skyfall the ear is now fully emerged whilst Zyatt has ear just emerging. Both are destined for a T3 once anthers appear. This will be a robust rate of Firefly (prothioconazole + fluoxastrobin) to protect against any late foliar flair up, and fusarium. Despite some warm and humid weather, the upper canopy is clean, and the only visible disease symptoms are septoria on the lower leaves. After successfully trialling variable rate PGRs last season I’m quietly confident we’ll see benefits this season. Our soils and topography are highly variable and many of our fields have at least four different soil types in them from clay cap to gravel. 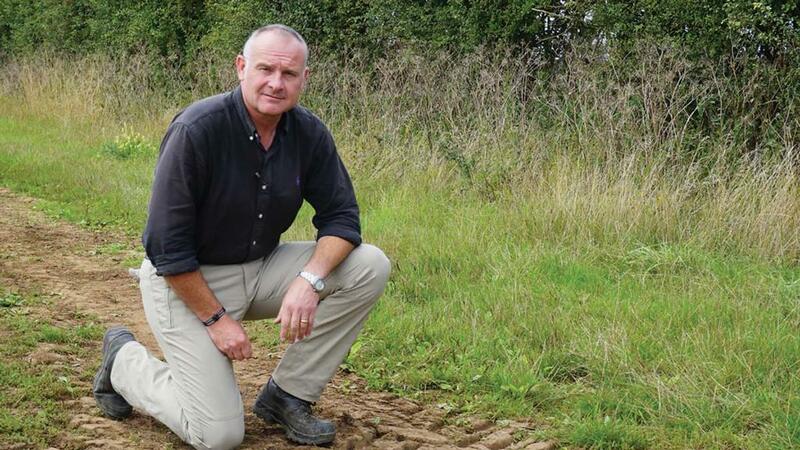 In the valleys where we have better soils it protects against the crop going down and avoids high application on the thinner soils which limits yield. Sean Sparling, AICC chairman, Lincoln Heath. Two fields of Kerrin, drilled September 12 and October 5. For me this has been a record year for plant development speed. For both crops the ear is now fully out on the main tiller. It is only just over a week since flag leaves were rolling. That is probably no surprise given the weather we have experienced. Temperatures over the May bank holiday hovered around the 25°C mark, but there has been some significant rainfall with 18mm falling on some areas on May 23 followed by 14mm on May 25. As a result, septoria can now be found on leaf three in some crops, although leaves one and two are still clean. Foliar activity will need to be factored into T3 sprays, especially where T2s were delayed by rain or the breezy conditions. However, I do urge growers not to lose sight of what the T3 is for - to protect the ear. 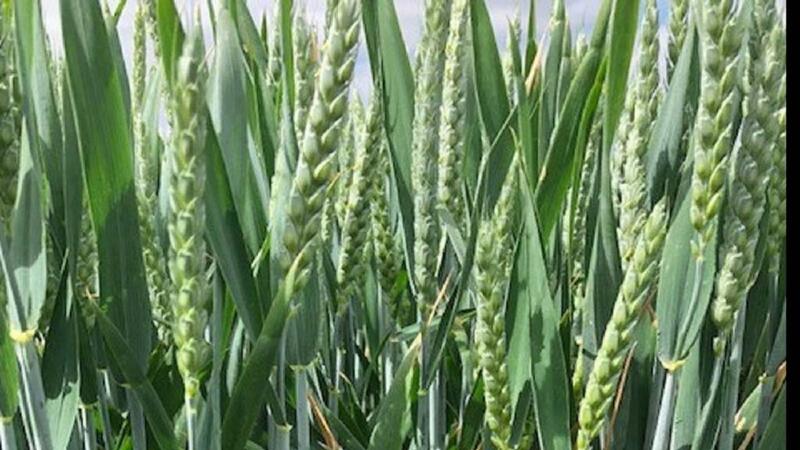 If septoria gets on the ear it can be problematic but fusarium is as great a concern. This isn’t just the toxin producing species but microdochium too, which will have benefitted from the dry conditions in April and early May. You only have a short window for fusarium control and 48 hours after anthesis fungicide activity is compromised, even with a product like prothioconazole. It might be tempting to base T3 sprays working back from T2 application date but it is a risk should showery conditions continue. David Fuller, farmer, Coldstream Mains, Berwickshire. Grafton drilled September 4, KWS Lili drilled September 20. The ears are virtually out on Grafton but not above the canopy, Lili is still a little behind. Despite being behind, Lili is showing the better potential. That surge through the growth stages has seen Grafton skip a leaf and the slow start to the season means it is short and it is light on biomass too. To cap it all, after being stressed by the slow start to the season, Grafton, in particular, is under stress again. We’ve had no rain since May 10 and it is starting to show. On the up side what canopy it has is clean, and hopefully this will help offset some of the yield loss we are likely to suffer. The crop isn’t bolting either, so it might intercept more light. And if we get some rain it might help it pick up some of the N that is still in the ground. The decision now is T3 strategy. We do have a longer run in and harvest, which is usually around the last week of August, but if it stays dry then foliar pressure is likely to remain low. With fusarium rarely a problem, we could be looking at a secondary azole just to keep matters in check. Rain will change that and if so we would beef up T3 sprays. It really has been a strange season. 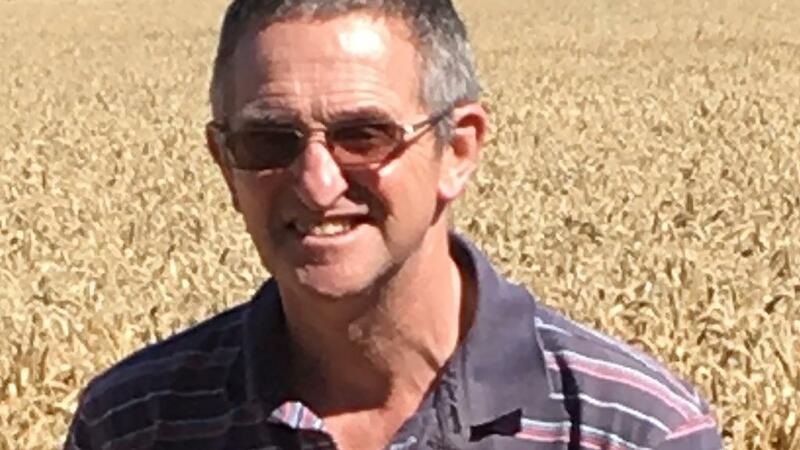 After crops struggled to get going – our UV for March and April was the lowest we have recorded in the past five years – we’re likely to put T1, T2 and T3 sprays on over the course of five weeks or thereabouts.